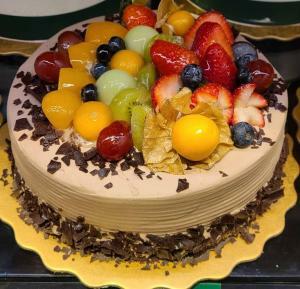 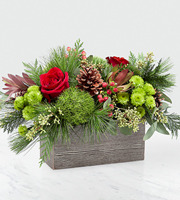 This Modern Christmas arrangement made by Christmas assorted green with seasonal flowers, such as roses, tulips, mums and berries. 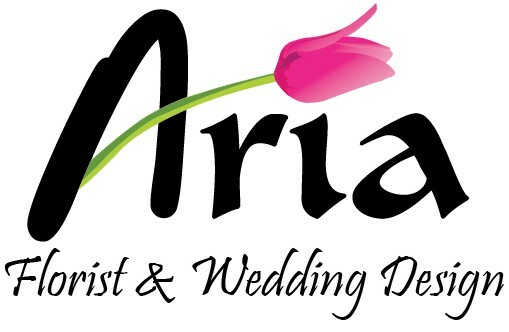 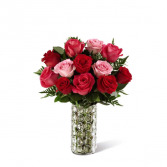 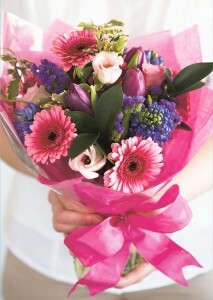 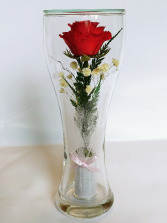 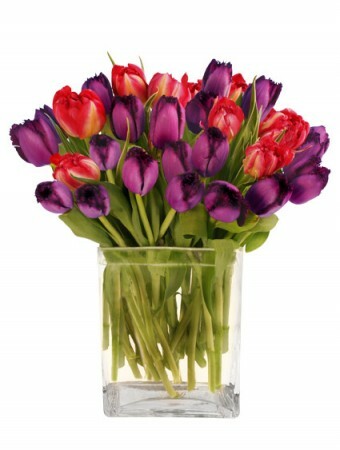 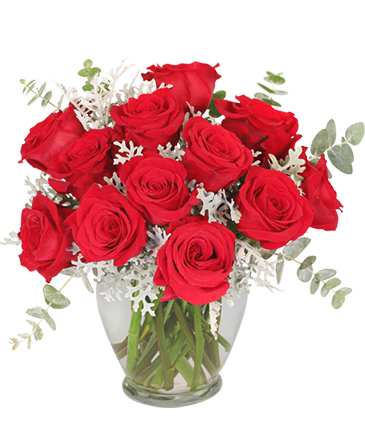 Please talk to our designer now to get this ready for you to someone special. 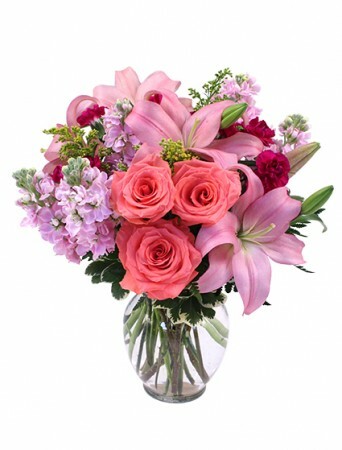 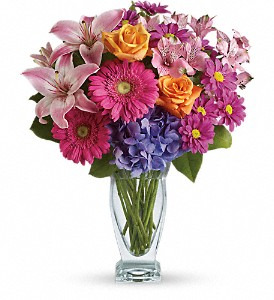 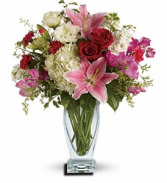 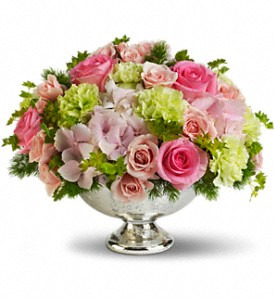 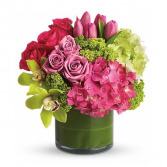 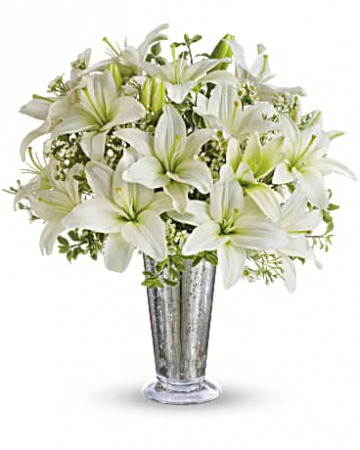 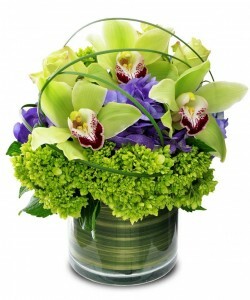 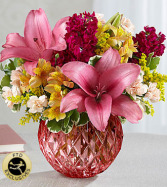 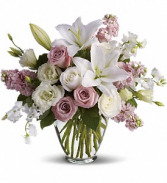 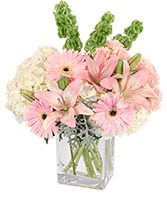 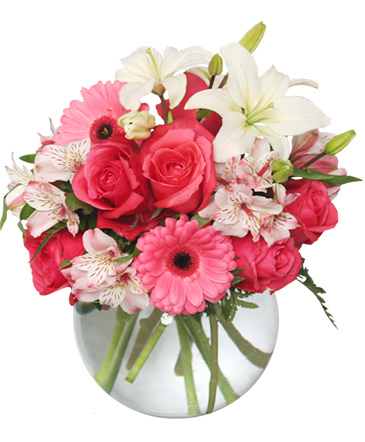 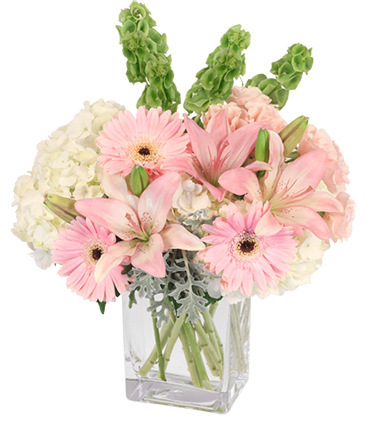 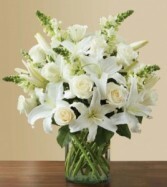 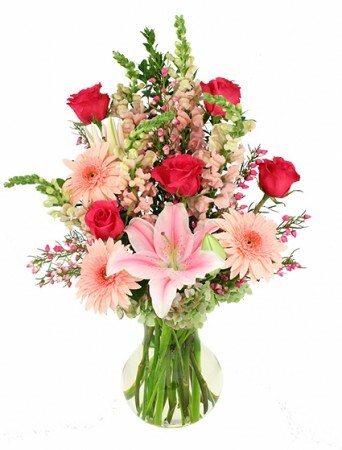 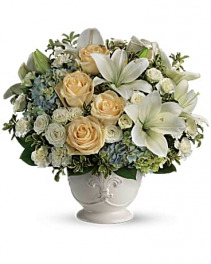 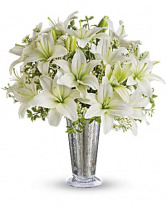 Includes white roses, asiatic lilies, green carnations and green button chrysanthemums, accented with a variety of fresh greens. 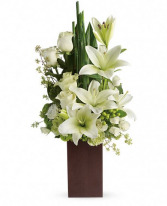 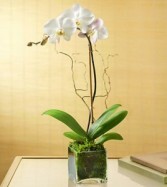 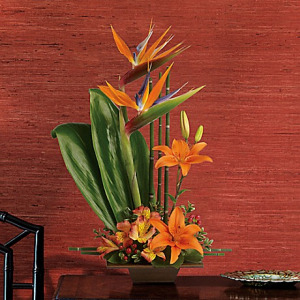 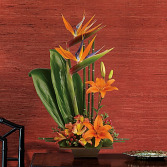 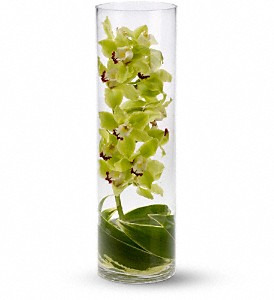 Delivered in Tall Bamboo vase.